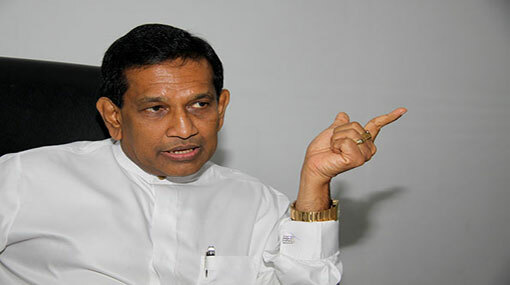 Co- Cabinet spokesman Dr. Rajitha Senaratne says that there is no issue in declaring May 18 as a day of mourning by the Northern Provincial Council (NPC). “They are a set of our own brothers and sisters who were killed in the North.” Senaratne said while addressing the weekly cabinet briefing held at Government Information Department today (16). “It is not only the terrorists who were killed by the Sri Lankan army. There is no army in the world that ended war with zero civilian casualties” he said while answering questions raised by journalists regarding the declaration of May 18 as a day of mourning by the NPC. On May 10, during the 122nd session of the NPC, a resolution was presented by TNA Northern Province Minister Anandhi Sasidharan seeking to declare May 18 as a day of mourning in the province and the resolution was unanimously approved.